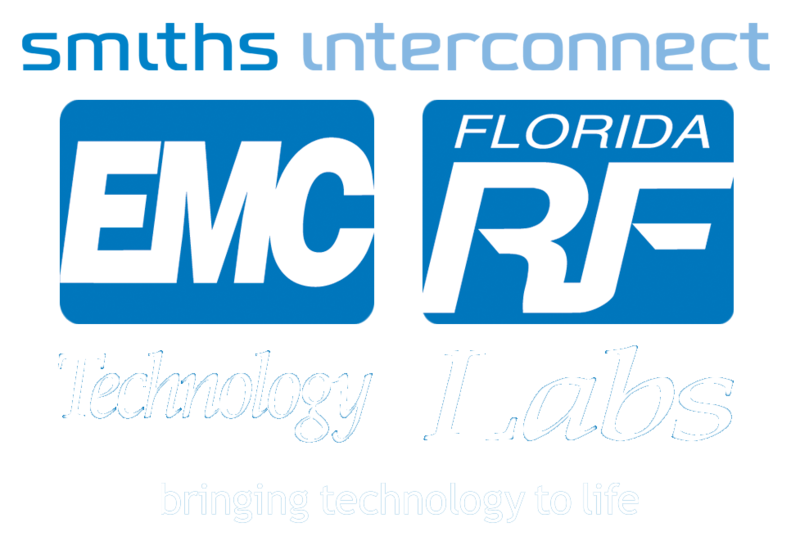 Micro Lambda is an authorized franchised distributor for EMC Technology, and Florida RF Labs brands of Smiths Interconnect. Finding a product in stock has never been easier! Updated biweekly, our extensive product inventory is available here, 24/7. Learn more about Micro Lambda's Quality Control Policy. 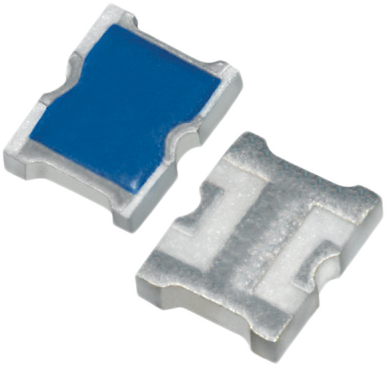 We manufacture the E+ Plus Connector line to the demanding specifications originated by EMC Technology Inc.
Our extensive heritage in a wide range of commercial and major defense applications makes Smiths Interconnect the supplier of choice for the most sophisticated radar and communication systems for over three decades. Micro Lambda distributes across the USA, supporting customers in the telecommunications, military, aerospace, medical equipment, and test & measurement markets. We are an authorized franchised distributor for EMC Technology and Florida RF Labs, a Smiths Microwave Business. Since our founding, we have stayed committed to exceptional customer service, building a loyal client base and a solid reputation as a leader in our industry.